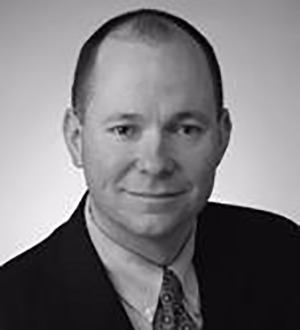 L. Robert Guenthner is a member of Dentons' Life Sciences and Health Care practices in the Chicago office. Robert focuses his practice on transactional matters with an emphasis on the health care industry. His experience includes mergers and acquisitions, divestitures, joint ventures, strategic alliances, equity and debt financings, corporate reorganizations, hospital-physician relationships and other commercial transactions. He regularly advises clients with respect to regulatory matters, including fraud and abuse, certificates of need and other general regulatory matters. He also has considerable experience dealing with graduate medical education issues. He represents a wide range of private equity funds, information technology companies, hospitals, health systems, pharmaceutical companies, health care consultants and equipment and device manufacturers.